In recent years MSI has dedicated time and resources into their GAMING line, which encompasses a wide range of PC components designed and optimised specifically for avid gamers. Arriving at a more cost effective price-point, MSI’s GAMING motherboards are usually appealing to the eye and pack in the essential trademark MSI features. Today as we continue our analysis of the new Intel Z270 chipset, we turn to MSI for a look at their Z270 GAMING PRO Carbon. MSI’s Z270 GAMING PRO Carbon provides gamers with a two-tone motherboard which is both aesthetically pleasing and laden with a multitude of improved features over the Z170 version of this motherboard. 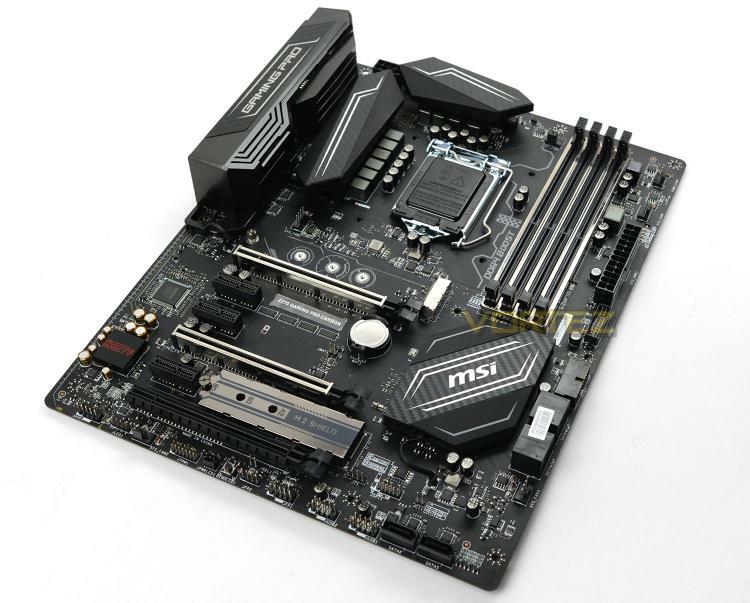 Has MSI done enough to diversify from rival Z270 motherboards? Let’s find out!